Hello! This is my 1st blog in 2018. It been a while, I know I been m.i.a (missing in action) for about 1 month. Last month was busy with year end closing, and Christmas! New Year promotions and so on for Mycare.com.my. Other than that, I was facing error issue for a while on my blog, every time I login, it's hang/ stuck at the page and I can't click/ text, basically I can't do anything and exit the entire page, now I finally found a solution to fix it. On 3rd January 2018, I fall sick for 2 weeks, according to Dr. - she said I was over stress 😲 Now? I am doing great and I am back. Sometimes it's really good to have a break, relax/ refresh yourself, plan your things nicely and get back on the track. Do you know Rapunzel? It was a story tales, most of us know her since young. She owned long beautiful hair, and girls wish to have it. What?! You haven't watch it? Please watch it! 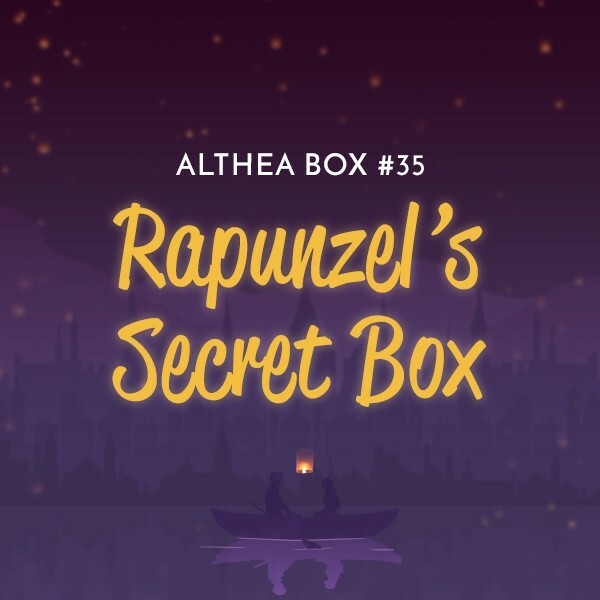 What's in Althea Rapunzel's Secret Box? Now they are having promotions! 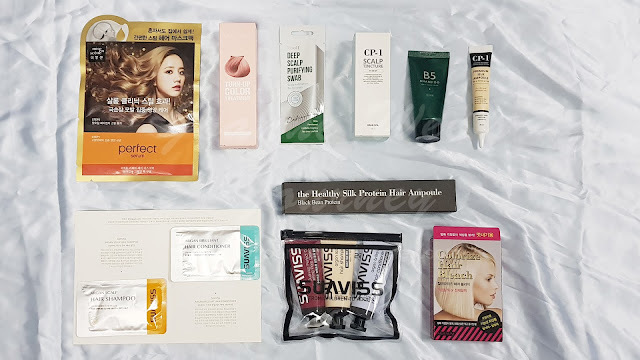 There are 10 products in the box, and all of them are related to hair! 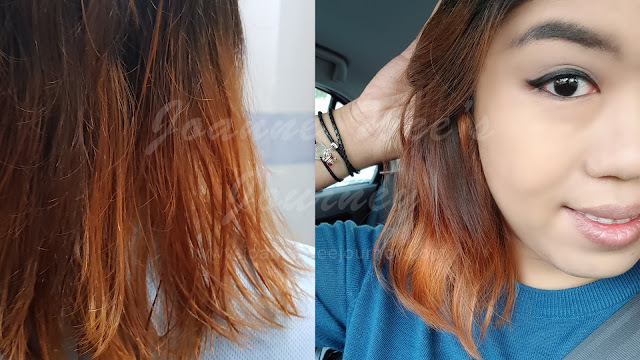 Hair plays an important role in a person outlook; we often see our hair as a reflection of our identity because it is both personal and public. Try to edit your own picture to a bald head, and compare by yourself. 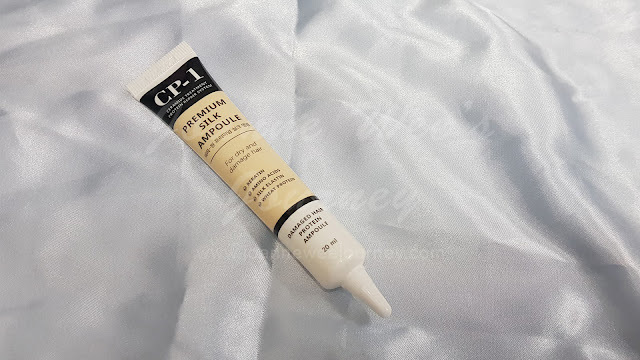 At the first glace, it does look similar as facial mask packaging. 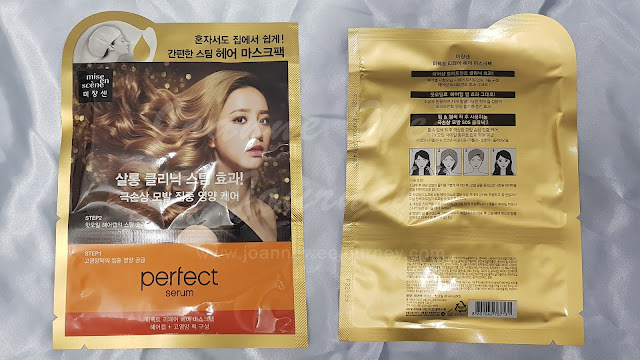 It's Perfect Repair Mask Pack, it's to nourishing repair for extremely damage hair, It's very suitable for me, as I always dye my hair (Damage Kao Kao 🤣 cause I dye my hair every 3 months). Perfect Repair Mask Pack have three kinds of hair treatment ingredients, similar as hair salon treatment (Now you can do it by yourself at home!). 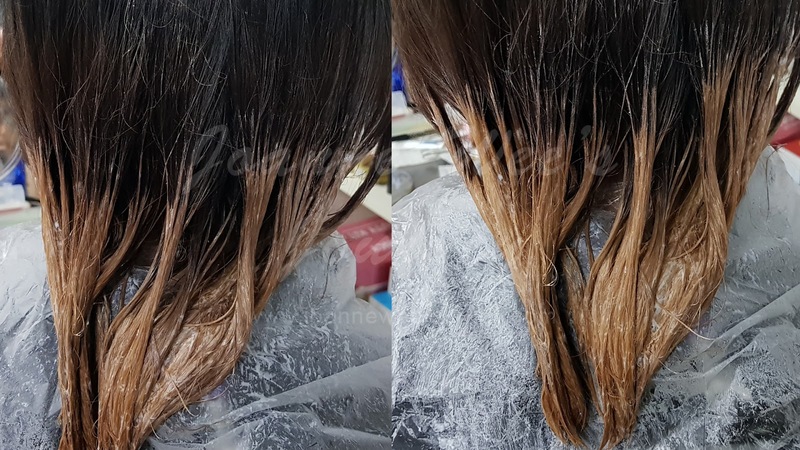 It have the Hot Oil Hair Cap Heat Effect, and it's easy to use. 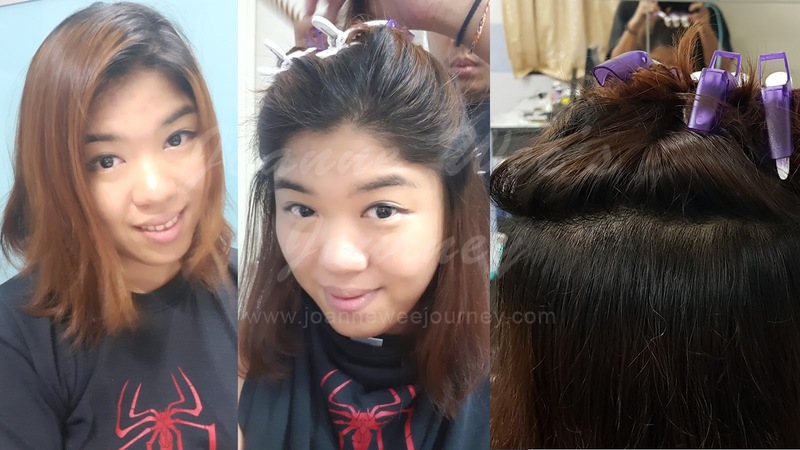 First lightly dry wet your hair after shampoo, apply the serum an even amount I will upload my photos soon! 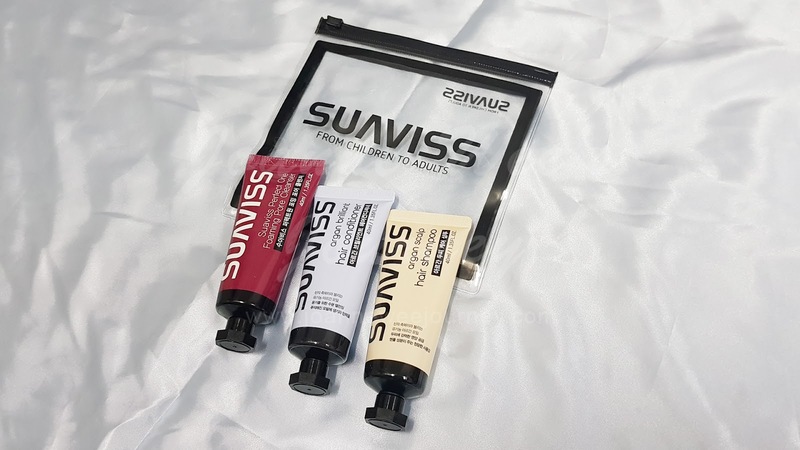 Now I can go travel with this Suaviss travel set, it convenient to bring around! Suaviss Angelica Hair Shampoo contains organic argan oil, made with herbal extracts. 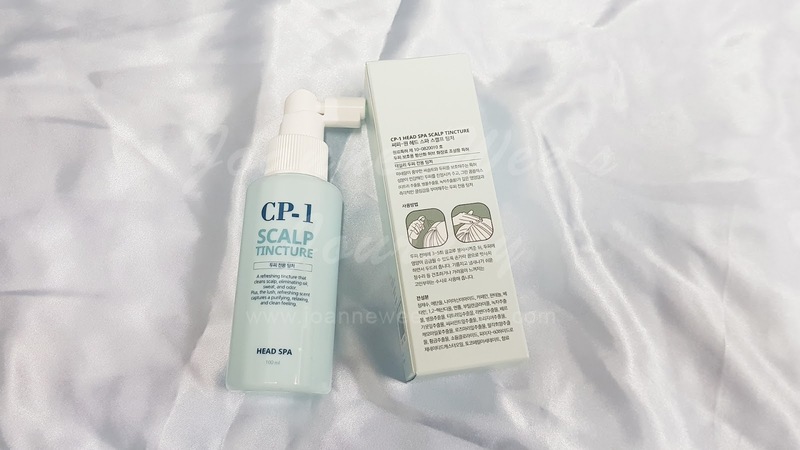 It has the moisturizing formula, and helps to nourish hair and scalp. Suaviss Perfect One Roaming Pore Cleanser with the gentle formula. 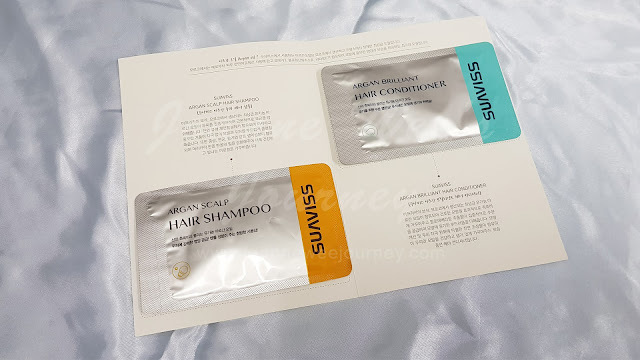 It's deep cleansing your hair and at the same time, it's nourish your skin. Last in the travel set, we can't leave without, it's Suaviss Argan Brilliant Hair Conditioner. It contains organic argon oil, made with natural herbal extracts, it's repairs damaged hair and make your hair shinny! It keep your scalp calm, and what you need to do is just spray on! It works perfectly during the hot afternoon, thanks to a green tea complex 😀 As Malaysia weather is warm. Besides, it contains sea salt that provides minerals and nutrition. Protein component of black beans leave the hair healthy and shinny; it transform chemically damaged hair into healthy and shinny hair! 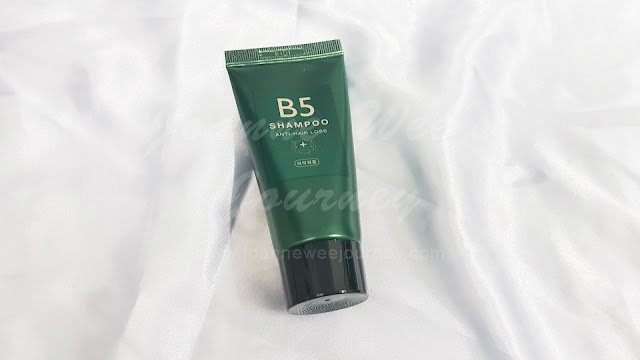 It suitable for all hair types including oily hair! 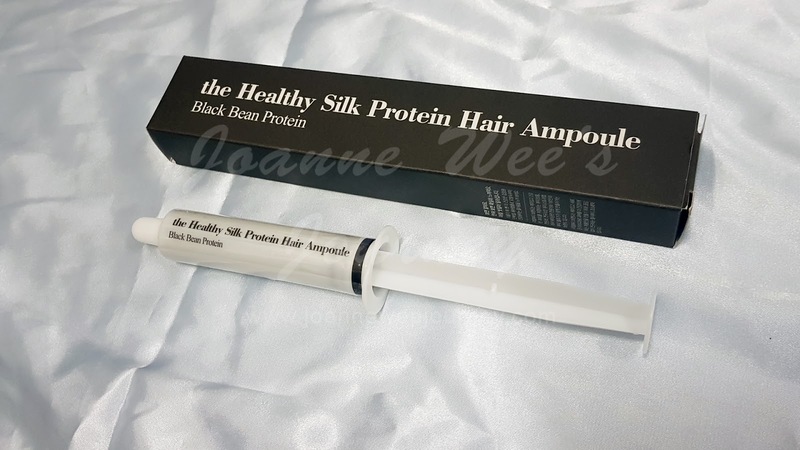 Washable type fresh hair ampoule. Richness that strengthens hair roots. It's a cleansing shampoo that richly lathers for deep clean, it contains menthol ingredients that leaves a cool and refreshing feeling on the scalp. This is the 2 weeks hair tint, and colour tint without damaging your hair cuticles. It also nourishes hair with a shine! This is super easy to be use! 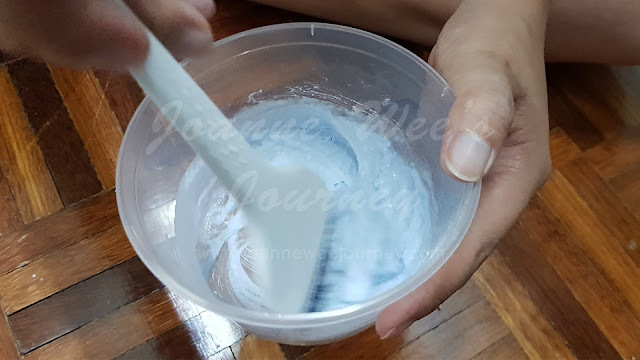 It's my first time bleaching at home with Kevin's helping handdl, he is not a hair stylist, and he never dye or bleach someone hair before. If you do not know what's hair bleach, it's helps to brighten hair colour! The mixing ratio of 1st material powder and the 2nd material lotion is 1:3. 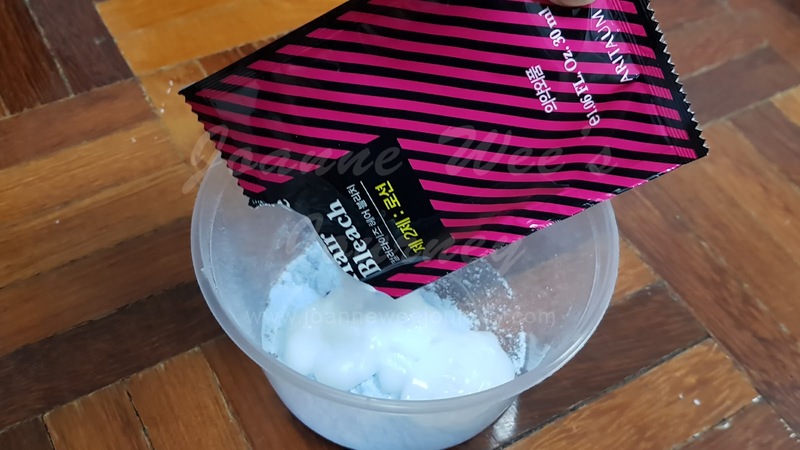 Leave on for 10-30 minutes (Depends to the bleach level you prefer) before finding off, the shampoo as normal. 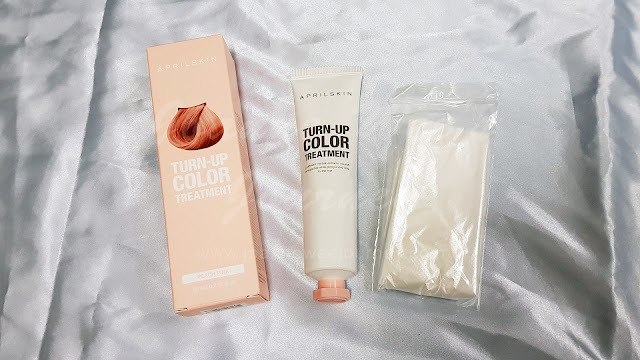 Then I apply the turn-up color treatment (Peach Pink). You can see a very light pink at the end of my hair; can't really see the pink colour due to I didn't bleach my hair to white. 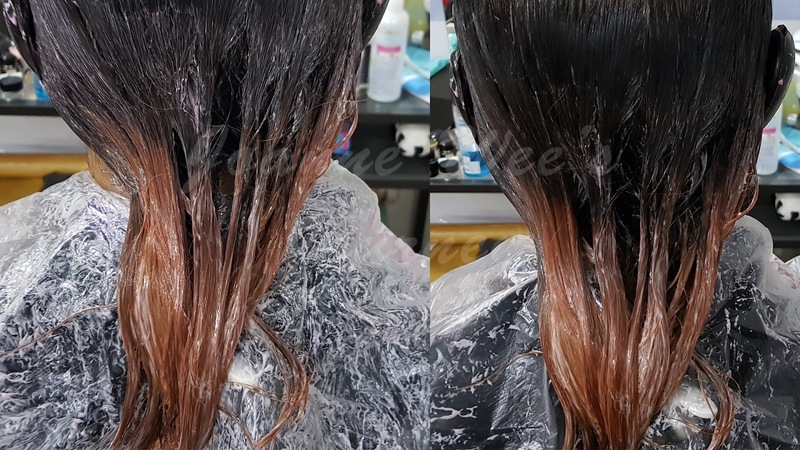 If the treatment is used on dark and undyed hair, it cannot be fully tinted as the colour you desire. Since the colour fades away gradually and naturally, use separate towel and dry thoroughly after shampoo. 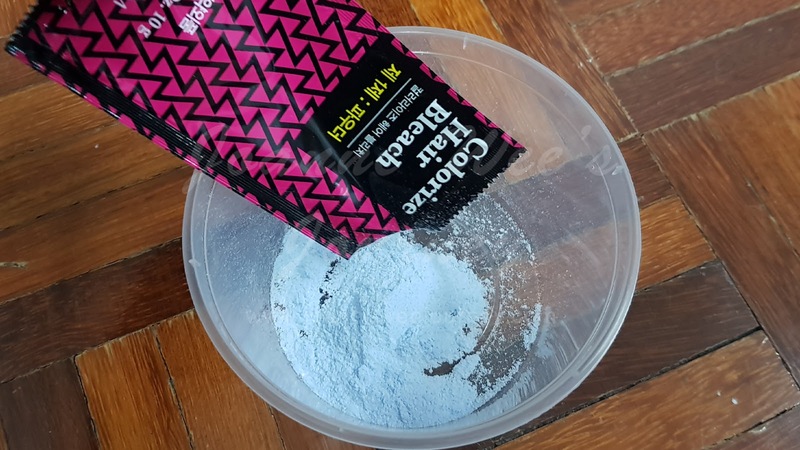 If you preferred more vibrant colour, apply it on a dry hair to prevent fading quickly, dry your hair completely after use. 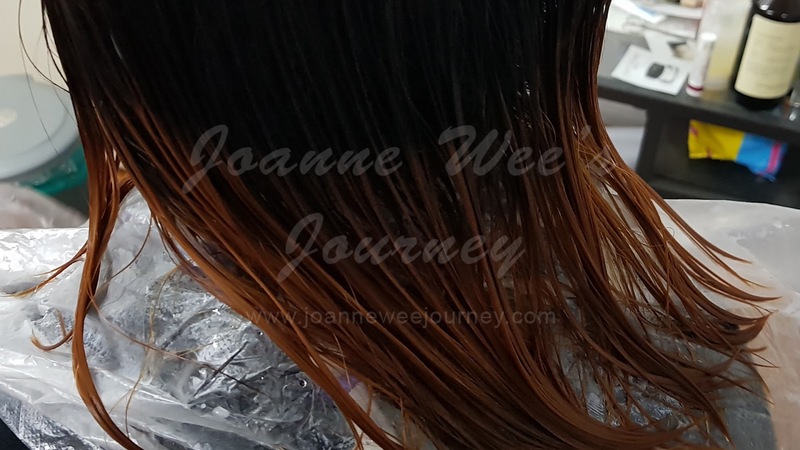 *Additional conditioner or treatment use after colour treatment is not recommended. *It can be easily tinted on skin, so use gloves and gown are strongly recommended (it's given in the box). 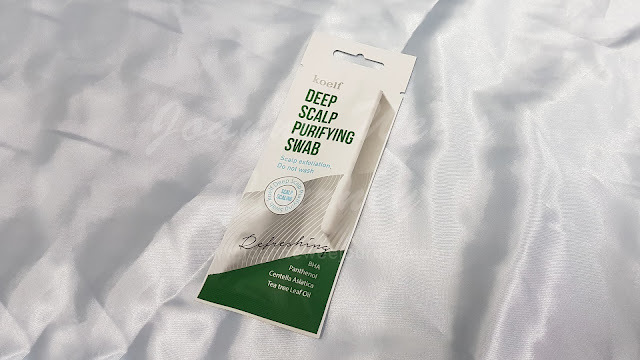 "Basically all the products here are for your nourishment scalp and repair your damage hair. 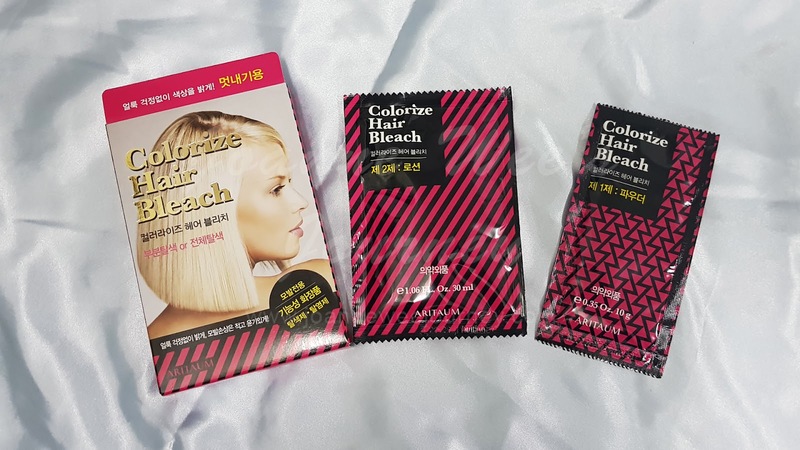 If you are a person like me, who love to dye your hair or you own a dry hair, I recommend you to try this Rapunzel's Secret Box, as I find it's really good and useful. Just on the bleach & colour treatment, if you own long hair, I don't think the amount of it may apply on the full head. As I said, it's a good box, where we are unsure how good are these products, this box it's good for us to test or start with to know all the products above. If you like it, you may continue to look for them individually. 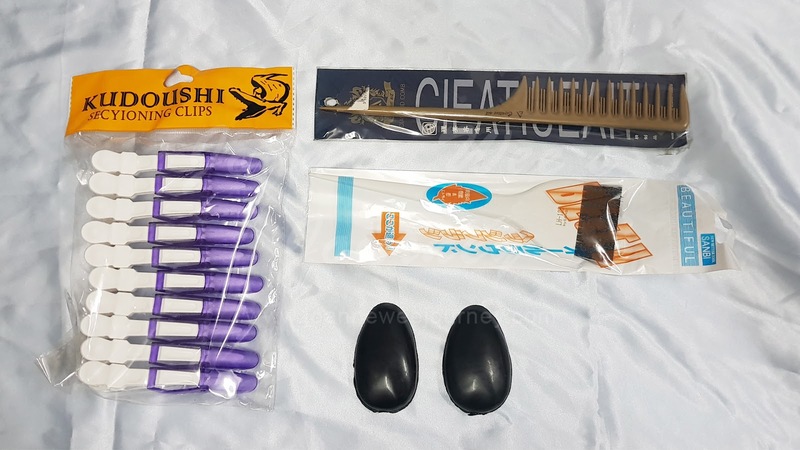 Besides, its cost RM99.00 for 10 items, it's really worth it! Usually all this item cost RM40-80 per item. Althea do not pay me to anything to write all these. 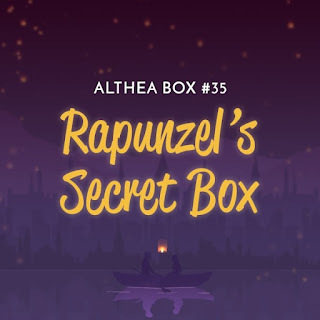 This is my sharing on my review on Rapunzel's Secret Box."